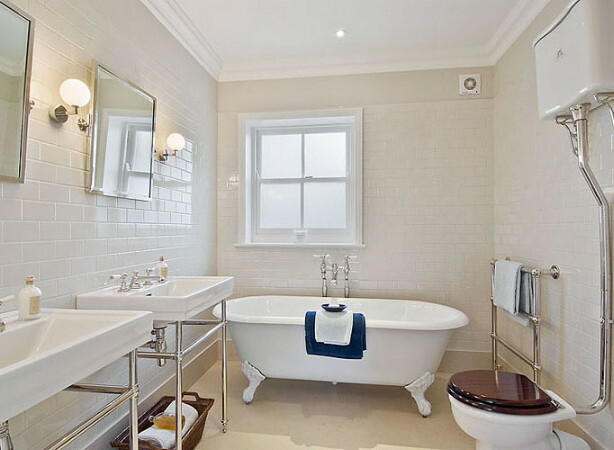 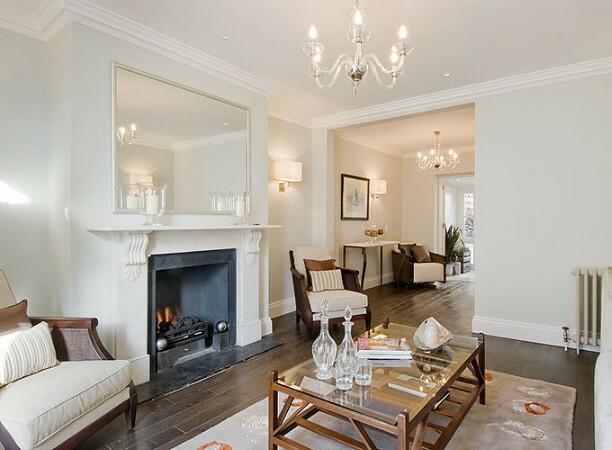 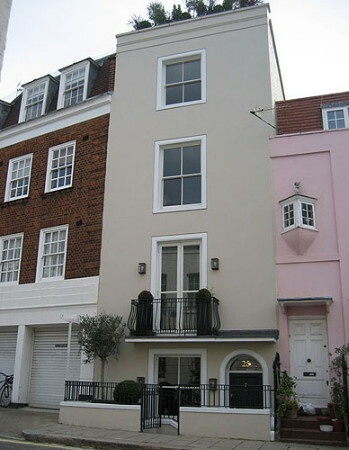 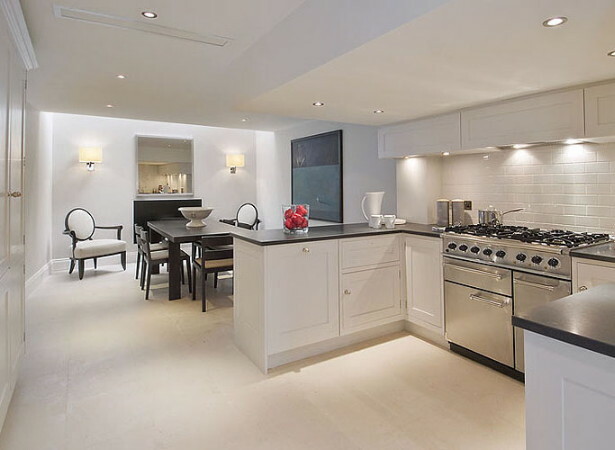 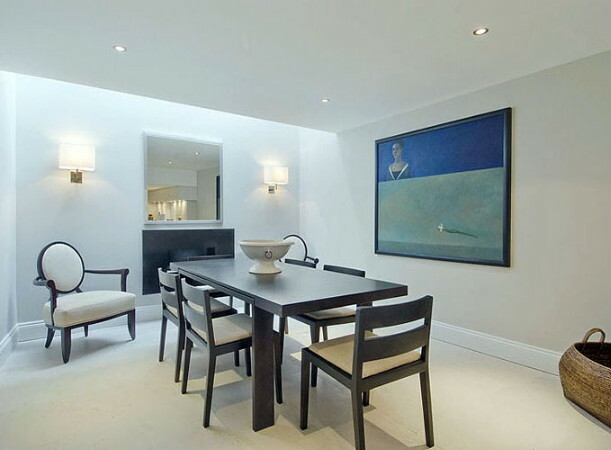 This project involved the full refurbishment of this four storey residence in Knightsbridge. 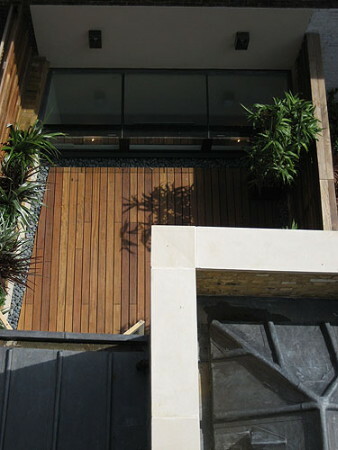 The interior scheme was based on a classic ‘New England’ style by the international designer Ou Baholyodhin. 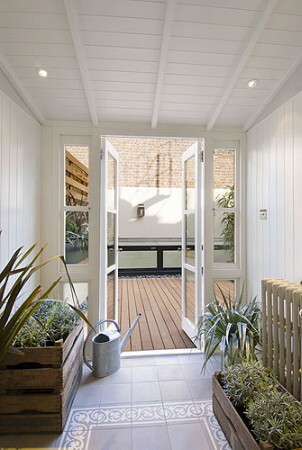 It involved the building of two extensions to the rear of the property, a meticulous modernisation of the interior and the installation of a fantastic roof terrace.